Custom framing can turn a simple mirror into a creative reflection of your personal style. 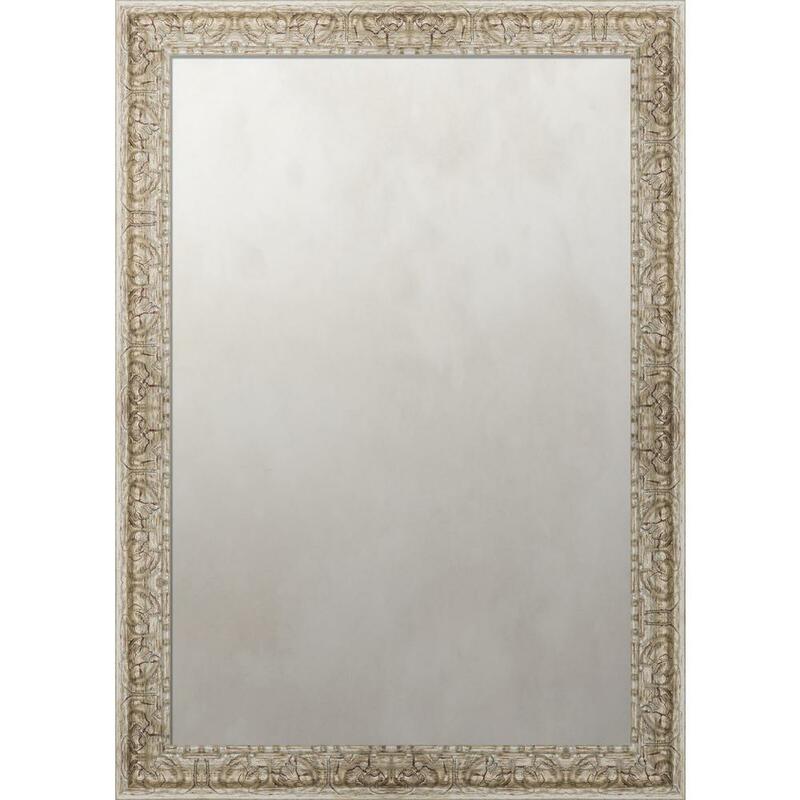 Choosing a frame for your mirror to match your taste and decor can draw light into darker areas of your home or office. Mirrors can also create the illusion of a larger room. Framing a mirror is fun and simple. Just measure your space, choose your frame and mirror style and we will have it ready in two weeks or less. We have over 2000 frame styles to choose from ranging from contemporary to ornate (metal and wood) in a variety of price ranges. We can also frame your existing bathroom mirror to add both depth and intrigue to freshen up this space. Complemented by a custom-made frame, our mirrors make great accents and provide the finishing touch to any room.